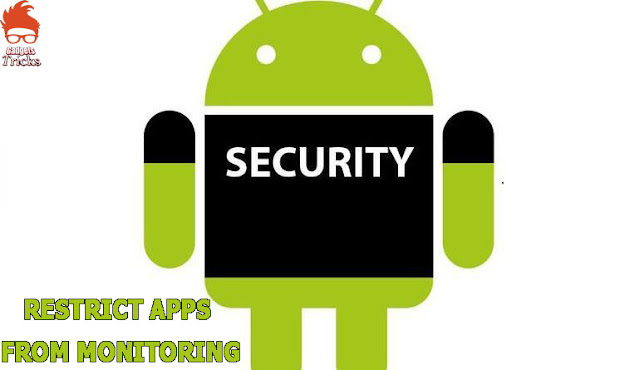 Home / Android / NEWS / TECHNOLOGY / Android P upgrade will restrict apps from monitoring network activity ! Android P upgrade will restrict apps from monitoring network activity ! Upcoming version of the Android OS codenamed only Android P for the moment— will block applications from accessing and monitoring the operating system's network activity. Android project developers took this decision to improve the operating system's privacy and prevent user-installed apps from sniffing on the user's network activity outside the app.